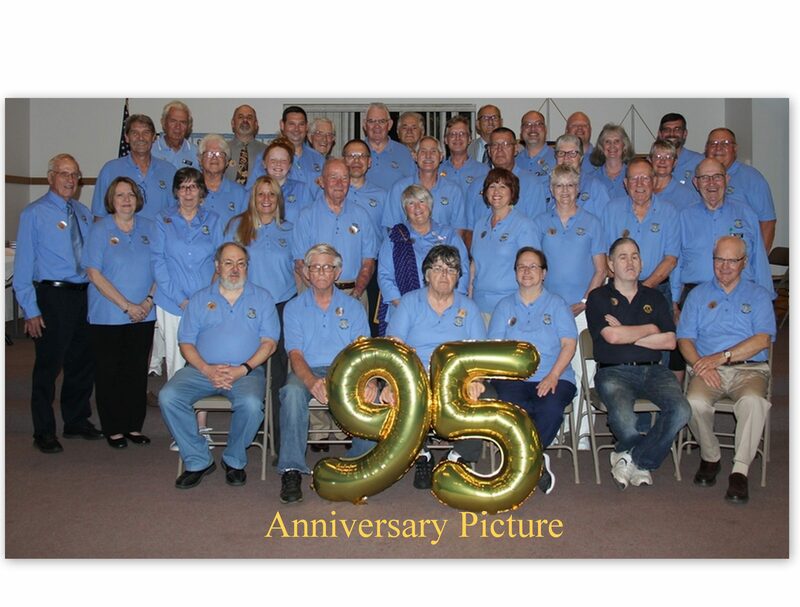 Butler Lions Club Web Site – "We Serve" the Butler Pa. community and the world. ▪ We believe that “deep down” every person desires to help those in need, i.e. “To Serve”. ▪ We offer every person who desires “To Serve” the opportunity to serve as a Butler Lion. ▪ We believe that as a group we can accomplish things that we could not do individually. ▪ We do not believe that a person is “too busy” to become a Lion and serve others in need. ▪ Statistics show that just by joining Lions you will help 70 needy persons annually. ▪ We believe that members will serve as much as they can or are able. serve the community in many other ways. We (and the Butler community) will accept whatever service you can provide. You are invited to join us. ▪ Free, Quick Delivery by Lion Members. ▪ All Products made in USA. ▪ Pay by Cash/Check at Time of Delivery. ▪ 100% of Profits go to Lion Charities. ▪ Quality Products at Competitive Prices.